The KMC KM689 Skillet machined black wheel is available in 22x9 and 24x9.5 sizes. The KM689 Skillet is available for modern cars and trucks and SUV's. 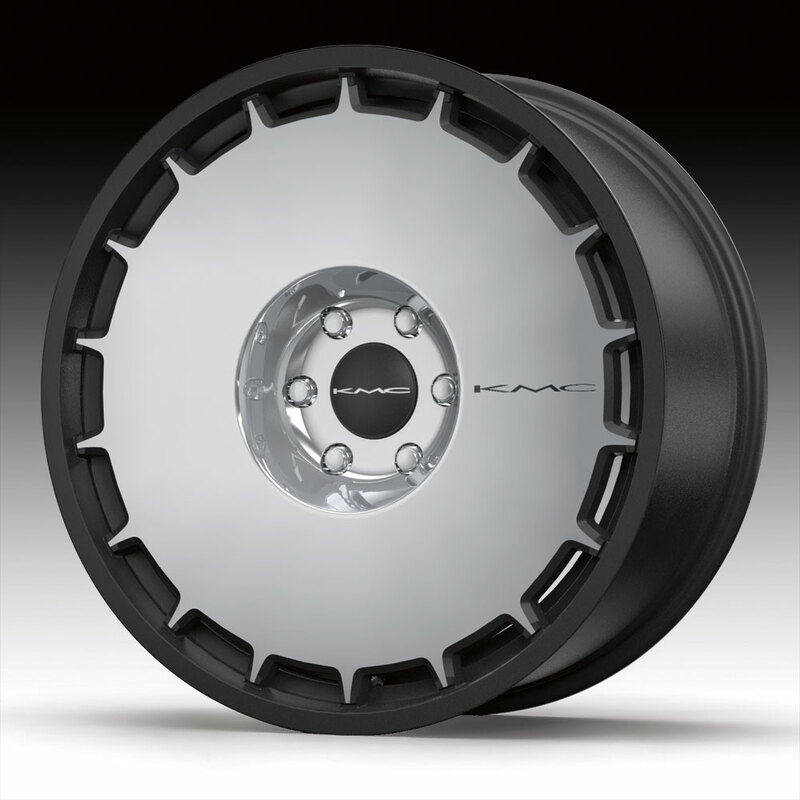 Free shipping on on all KMC KM689 machined black wheels. Free chrome lug kit with the purchase of a set of 4 KM689 Skillet wheels.